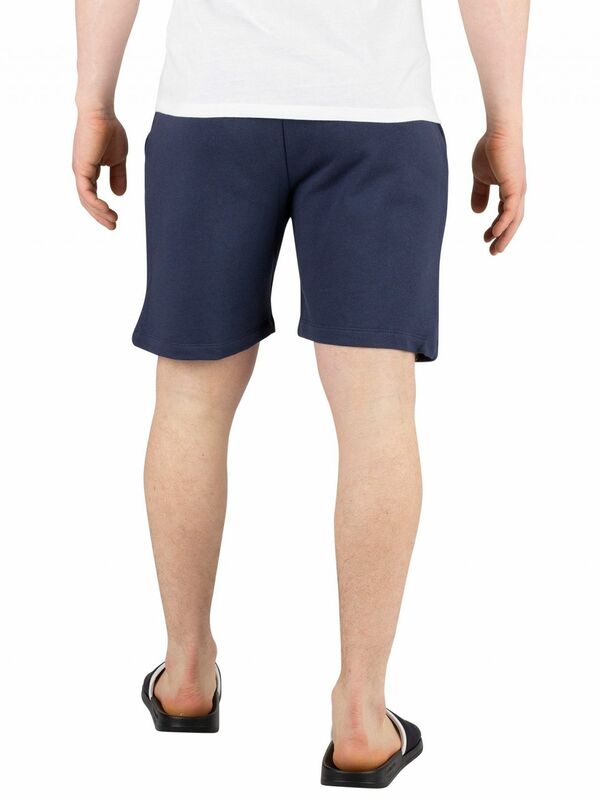 The Terry Sweat Shorts from Calvin Klein comes in Blue Shadow colour, featuring a printed logo on front. 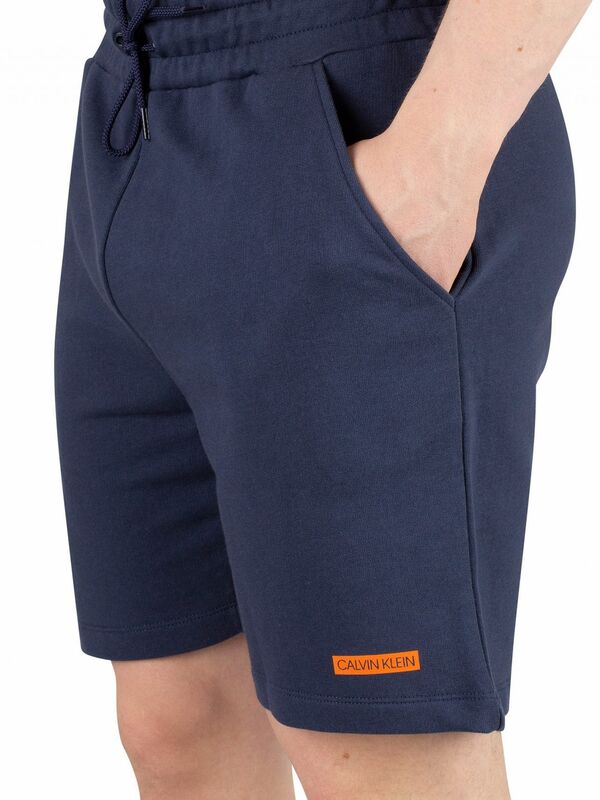 These sweat shorts coming from the swimwear range. 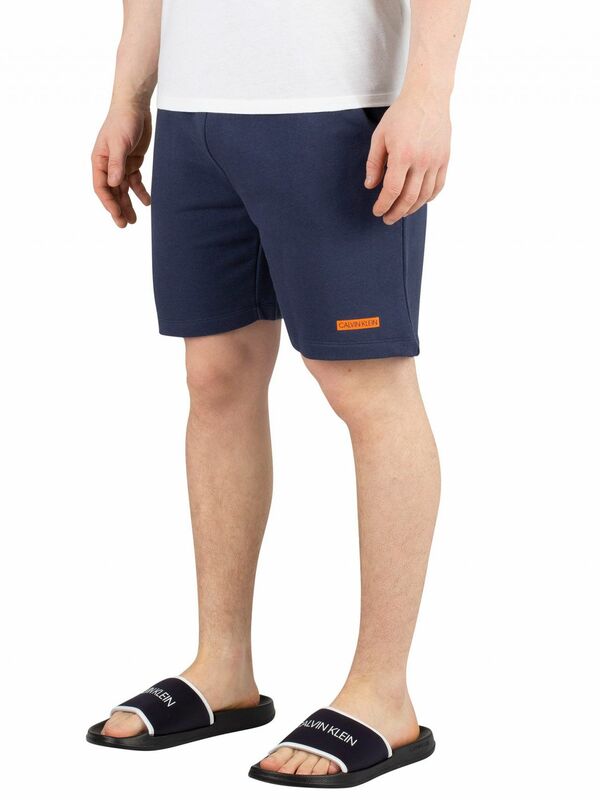 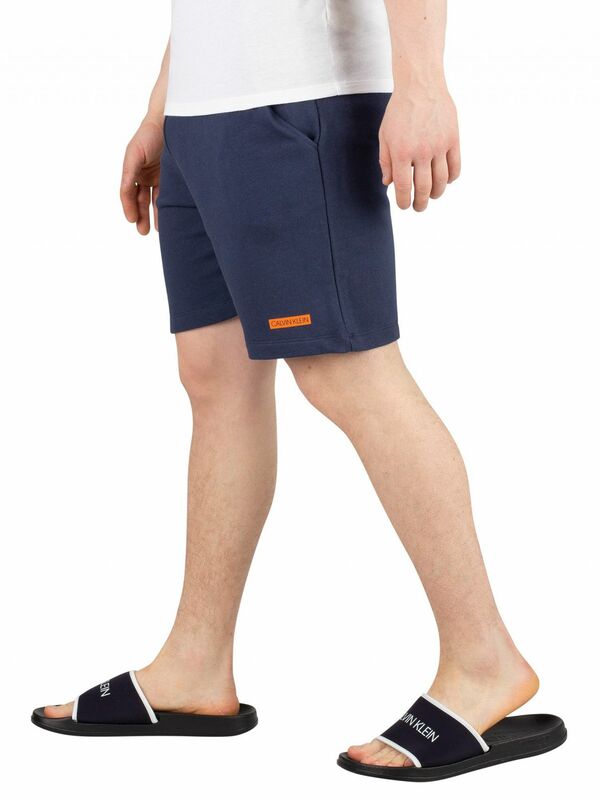 Featuring a drawstring elasticated waist, these sweat shorts for men features open side pockets.